Threat Correlation Analytics with incredibly simple reporting. For a Sample Report, please click HERE. Abnormal Behavior Detection (ABD) & Advanced Threat Detection (ATD). Helps prevent a data breach. Kill Chain mapping helps determine how far a threat has advanced. Helps prevent a data breach. Sandbox featuring NSS labs best performing Sandbox. Hillstone has built a proprietary engine that has analyzed close to a million “known” malware samples. Each sample has been classified and characterized based on multiple dimensions that describe its actions, assets and attributes. In a production environment, when new malware is encountered, it is also analyzed, characterized and classified. Then it is compared to the database of known malware samples that have already been analyzed. The closer the unknown sample matches a known sample – the higher the confidence level that it is a variant of a known malware sample. This process is called “statistical clustering” and provides an accurate method for identifying new malware. Hillstone’s Abnormal Behavior engine continuously monitors the network to learn what normal network traffic looks like for that particular day, time, and month; providing alerts when network activity exceeds calculated thresholds. It uses a 50+ dimensional array to calculate normal network traffic from layer L4-L7, called “behavior modeling.” In addition, it has been trained with real hacking tools to ensure that it will readily recognize malicious activity. These techniques limit false positives and provide the user with multiple opportunities to stop an attack. Hillstone delivers a new way of visualizing and analyzing attacks. Every action taken by a potentially malicious code is automatically linked to steps within the “Kill Chain.” It is complemented with rich forensic information that enables the security analyst to determine the origin of the attack, the severity of the attack, and the methodology employed. Hillstone also provides packet capture files, which, when combined with syslog and traffic lo gs, provide the administrator with a wealth of ancillary information. In addition, user data such as websites visited, applications used, and the risk level of the applications, bring the exploits into sharp focus. 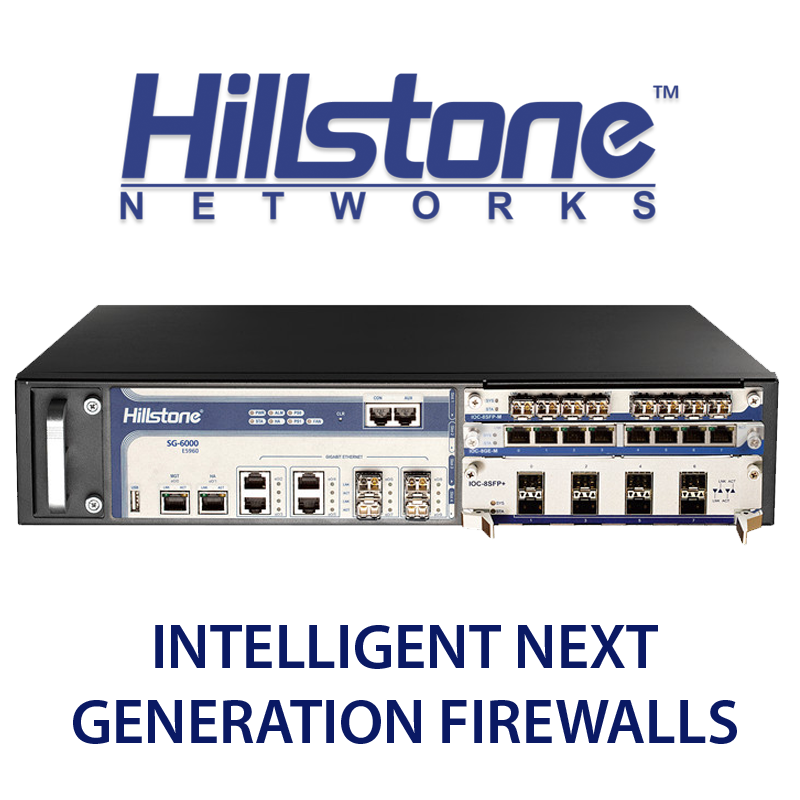 Most importantly, Hillstone identifies the exact firewall policy that allowed the attacker to get through the firewall.